You will need many cards of the color chart, which you usually use when we choose the color for the walls of the house. 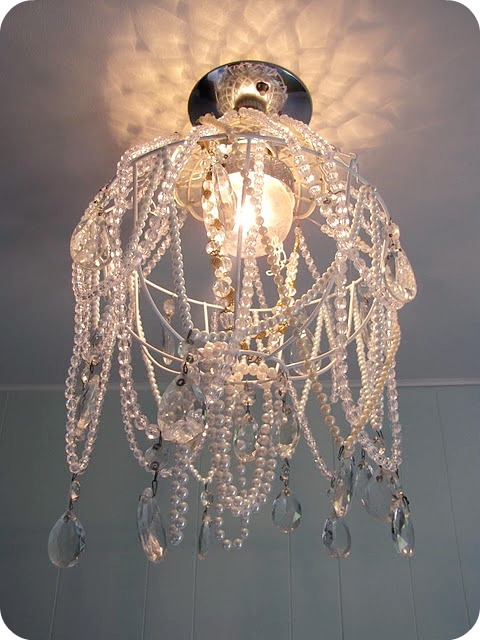 Choose the shades you like and made ​​this beautiful chandelier, such as tutorials on Hey Georgeous. Rustic chandeliers from the air, perfect for the kitchen, made ​​with lots of glass jars, the ones that are usually used for preserves. A very original idea and not hard to accomplish if you follow the step by step tutorial on Songaah.com, you’ll have a little ‘patience and you get help from your man! 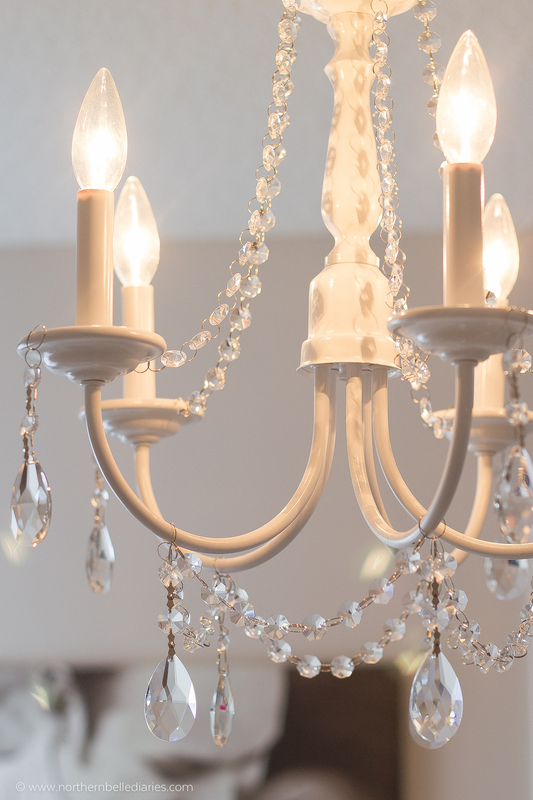 To start this project, you’ll need to find a basis for your chandelier, pictured above was used the basket of a dishwasher, but you can use almost any shallow tray like a frying pan or a basket.Look in the garage, you will surely find something interesting. Found on Midwest Living. 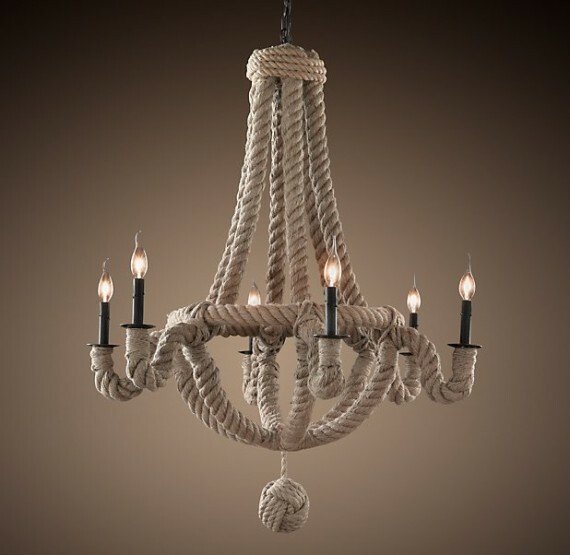 An elegant chandelier to illuminate the rooms of the house, realized with the wires of some balls of wool of different colors, twisted around a circular base and dropped down in various lengths.Found on Wedding Chicks. You have advanced the Christmas balls that you do not like anymore? 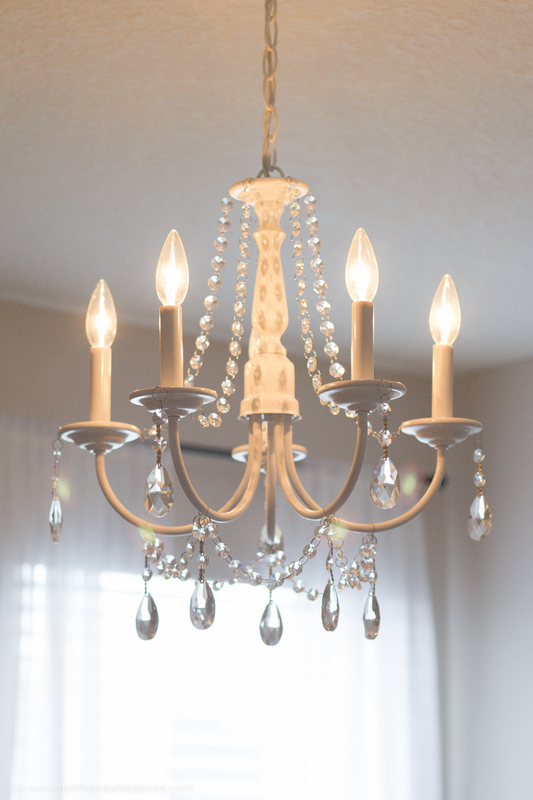 An original way to recycle is to create a chandelier with them. Here’s how to Crafted Niche. 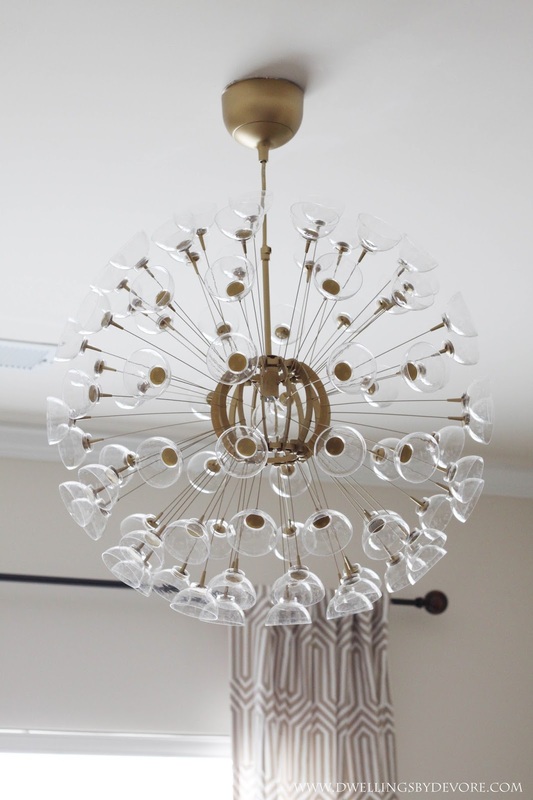 A great effect chandelier made ​​with many wooden balls or glass or plastic (can be easily found in DIY stores), colored as desired and positioned so as to achieve a complete structure or only to decorate an old lamp. Some ideas on Tatertots and Jello. 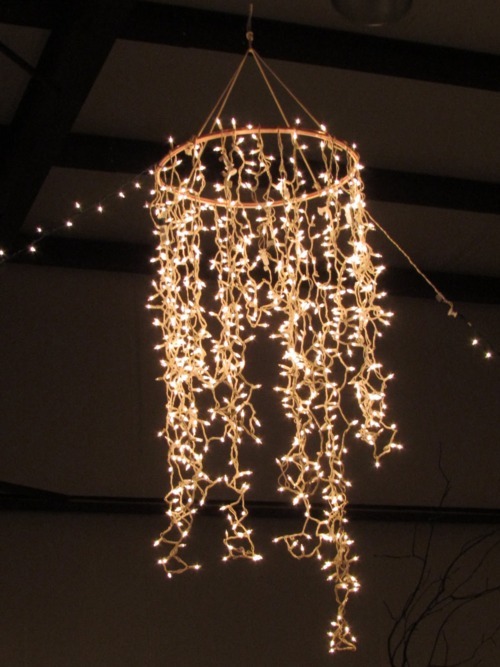 A lamp attached to the ceiling, very nice and elegant, made ​​by wrapping around a metal basket some crystal garlands, easily available in DIY stores, it seems much more complicated than it actually is! The full tutorial on Hammer and Hells. 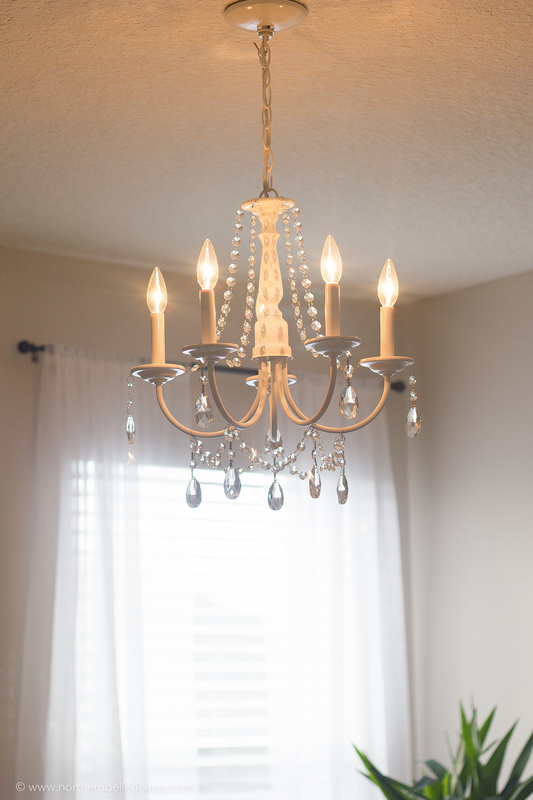 If you have any rope around the house, you can use it to make a DIY chandelier rustic style.Everything you need is just a rope and glue. 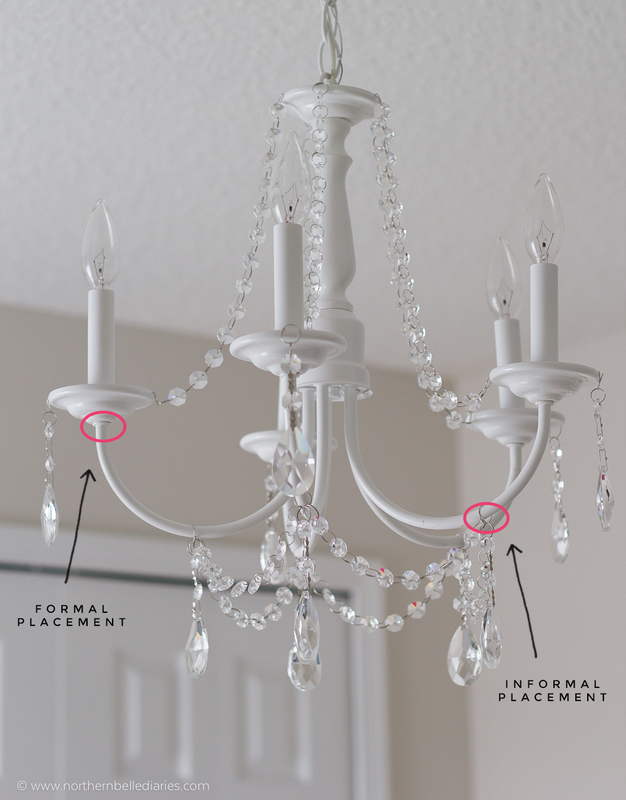 Found on Remodelaholic. 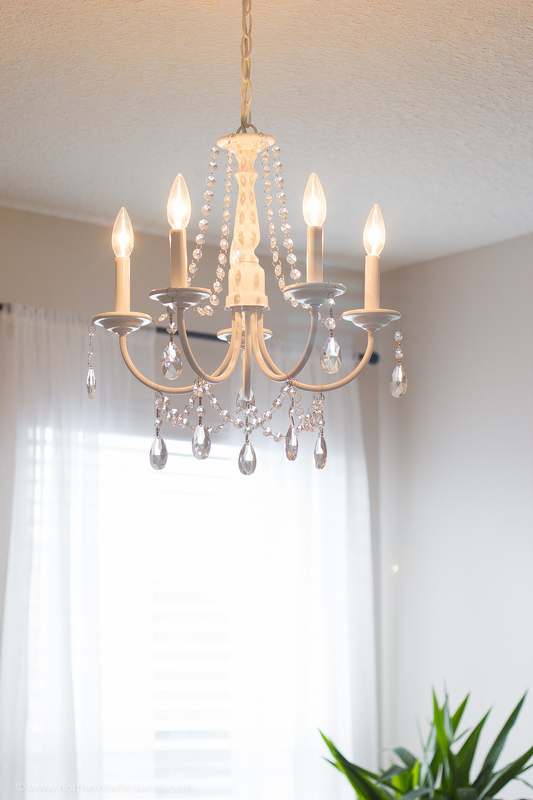 Here’s how to make a simple cardboard chandelier, suitable, why not, to decorate the nursery.You are free to choose the color that you like and be inspired by the tutorial on Etsy. 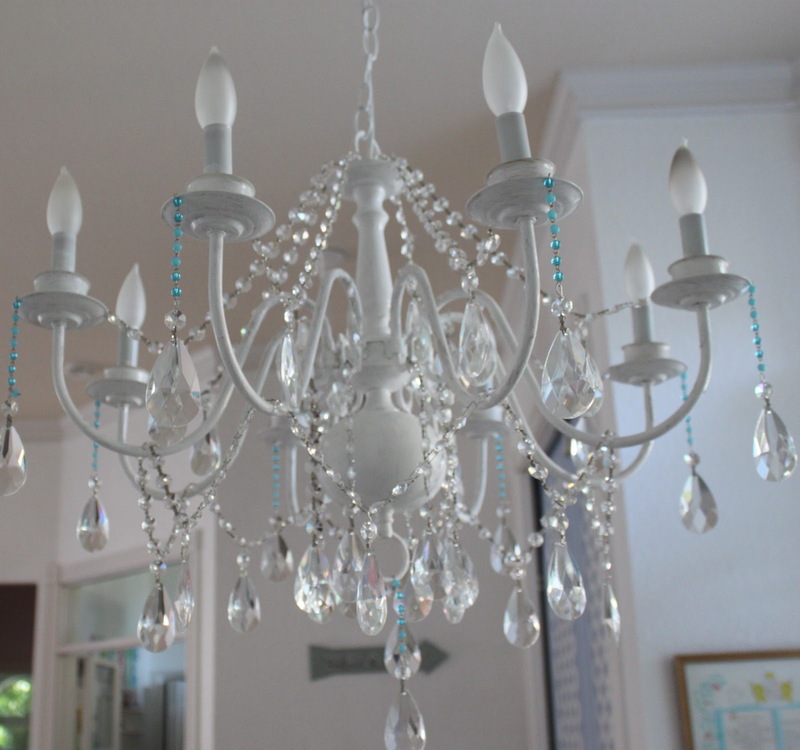 A beautiful and colorful chandelier that will amaze everyone who comes into your home, made ​​of many ping pong balls colored at will. Found on Poppy Talk. 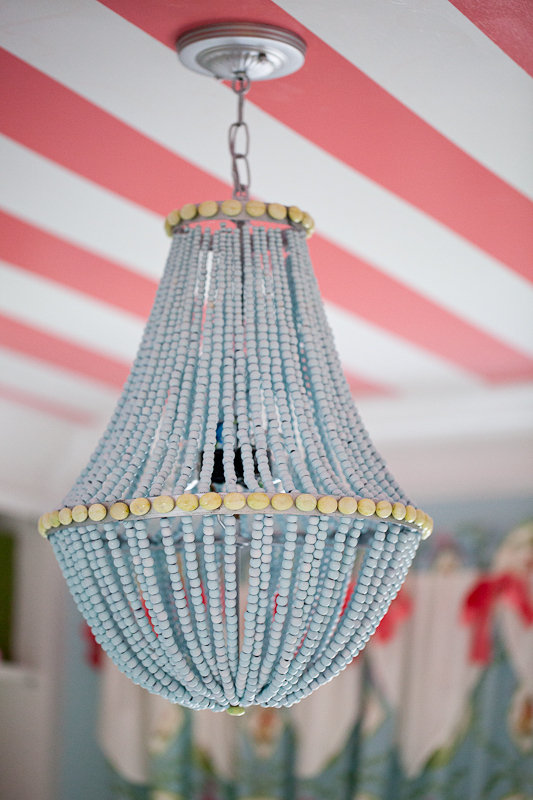 A very fun project, carried out by mixing the yarn with the wallpaper paste and weaving it all intone a big balloon to inflate. 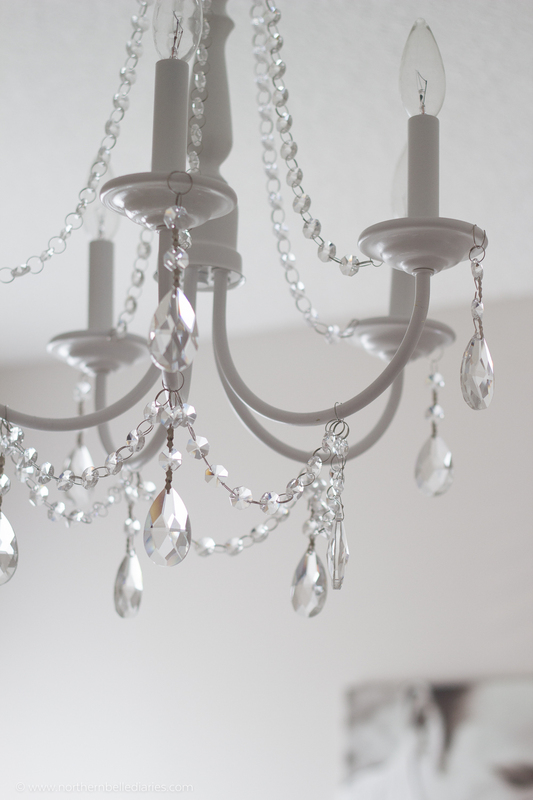 Once dry the yarn with glue, it will only have to pierce the ball and find out your new chandelier. How do on Pickles. 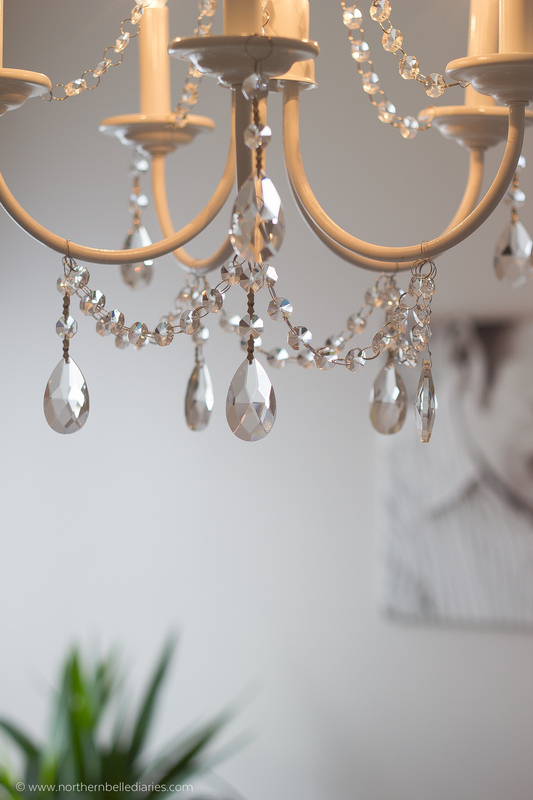 Another very nice idea, original, but especially great impact is the metal chandelier, perfect to hang over the dining table. How to realize the Martha Stewart Weddings.